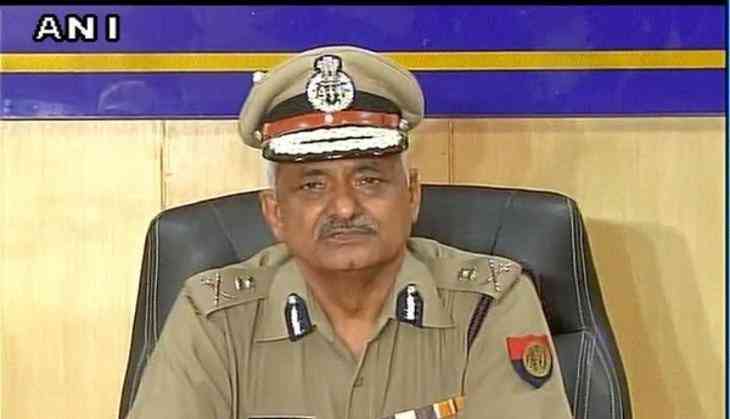 Uttar Pradesh government on 27 September sent a proposal to the Central Government for an extension of DGP Sulkhan Singh's tenure by three months. Earlier, speculation was rife that Sulkhan Singh's tenure will not be extended. Sulkhan Singh, a 1980-batch IPS officer, is set to retire by month-end. A high-level panel takes the decision on appointment of the new DGP on the chief minister's recommendation.